Nancy E. Alling, 77, beloved wife of David C. Alling, of Bristol, passed away peacefully on Wednesday, November 14, 2018. Born in Hartford on October 29, 1941, the daughter of the late John and Mildred (Gesnaldo) Sullivan, Nancy was a longtime resident of Bristol and a parishioner of St. Anthony Church. Nancy was affectionately known as “Mamma” and “Grandma Nance” and was a wonderful wife, mother and grandmother. She was the Human Resource Coordinator at Klingberg Family Center for 18 years. 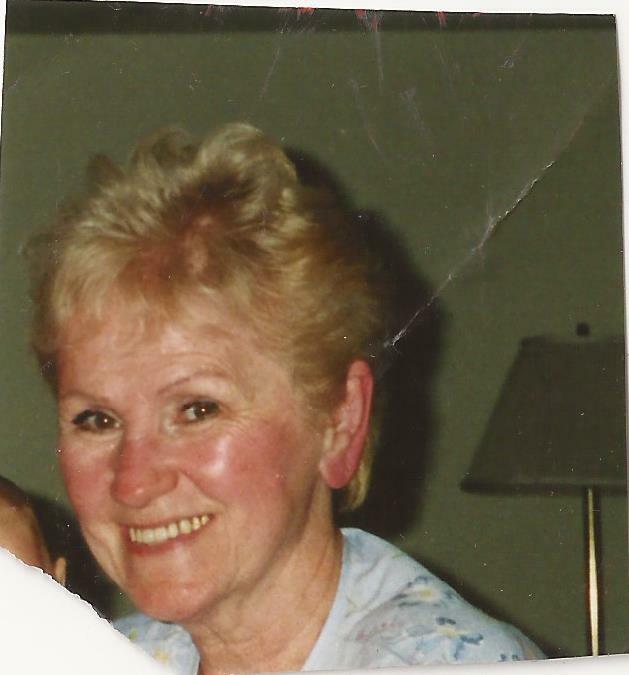 She loved the Red Sox, decorating her home, and spending time with her family and friends. Nancy looked forward to attending her weekly “Life story” meeting with her friend, Jean Gustafson. Besides her husband, Nancy is survived by a son: Andrew Alling and his wife, Jennifer, of Bristol, a daughter: Alexis Hill and her husband, Erich, of Oklahoma City, Oklahoma, four grandchildren: Jack and Grace Alling and Roxie and Sawyer Hill, several nieces, nephews, and two brothers: Herbert Sullivan and his wife, Mickey of Wethersfield and Jack Sullivan and his wife, Diane of Middletown. She also leaves two lifelong friends: Kathleen O’Brien and Judith Bergeron. A Mass of Christian Burial for Nancy will be celebrated at 10:00 AM on Tuesday, November 20, 2018 at St. Anthony’s Church, School Street, Bristol. Friends and relatives are invited to call at the church from 9:00 to 10:00 AM on Tuesday. Burial will be in St. Joseph’s Cemetery. In lieu of flowers please send a donations to St. Jude Children Research Hospital 501 St. Jude Place, Memphis, TN 38105 or Shiners Hospital for Children, 516 Carew St, Springfield, MA 01104.